The line graph compares the expenditure on books of people in four different nations from 1995 to 2005. 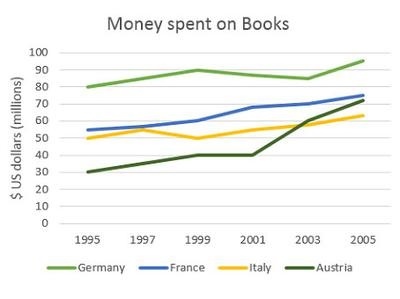 Overall, it is clear that people in Germany spent more on books than those in other three countries. However, spending on books increased in all four countries over the period of 10 years. In 1995. $80 million spent on books in Germany. This figure then continued increasing over the period, and reached its highest point, at almost $100 million in 2005. The amount of money spent on books in France in 1995 stood at $55 million. The figure for Italy and Austria in the same year were lower, at exactly $50 million and $30 million respectively. Over the period between 1995 and 2005, the expenditure on books in France witness a steady increase, this figure finally reached the peak of $75 million in 2005. Despite fluctuations, spending on books in both nations Italy and Austria rose gradually to $60 million in 2003. Throughout the remainder of the period, the figure for Austria had gone up to over $70 million by the year 2005, compared to just over $60 million in Italy. Please give me some feedback about this, thank you !!! The line graph compares the expenditure on books by of people in four different nations from 1995 to 2005. Your first paragraph is incomplete. Which nations are shown? Overall, it is clear that (That expresses your opinion. Do not write opinions in Task 1. Opinions are for Task 2.) people in Germany spent more on books than those in other three countries. However, spending on books increased in all four countries over the period of 10 years. In 1995. $80 million spent (wrong verb form) on books in Germany. This figure (Avoid the word "figure" in task 1.) then continued to increase increasing over the period, and reached its highest point, at almost $100 million in 2005. The amount of money spent on books in France in 1995 stood at $55 million. The amounts figure for Italy and Austria in the same year were lower, at exactly $50 million and $30 million respectively. Over the period between 1995 and 2005, the expenditure on books in France witness (Do not use anthropomorphic verbs "see", "witness", or "experience" in Task 1. These are not appropriate for scientific or mathematical contexts. ) a steady increase, it this figure finally reached the peak (wrong word) of $75 million in 2005. Despite fluctuations, (wrong word - variations.) spending on books in both nations Italy and Austria rose gradually to $60 million in 2003. Throughout the remainder of the period, the figure for in Austria, it had gone up to over $70 million by the year 2005, compared to just over $60 million in Italy. 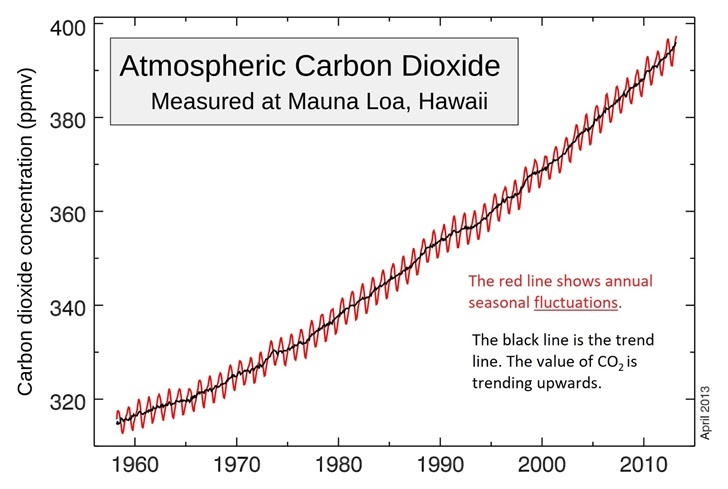 fluctuation, fluctuate: This means that the data values traverse above and below a trend line. The trend line can be a constant. 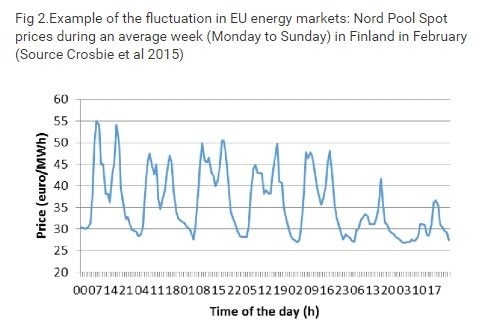 Fluctuations can be regular (cyclical) or random. 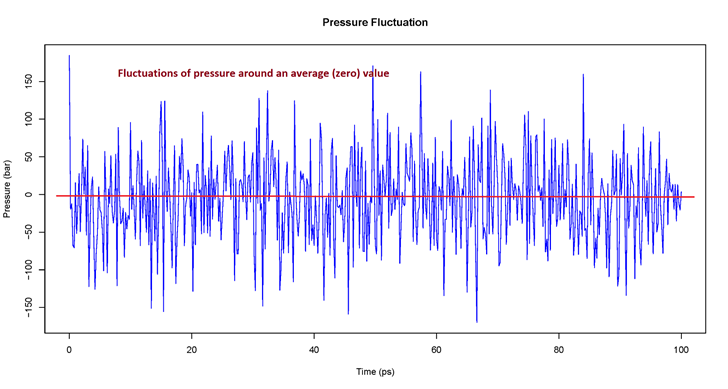 These graphs illustrate the concept of fluctuation. 3. Fluctuation of prices in a marketplace is a natural phenomenon as buyers and sellers agree on prices. It seems generally well-written, but maybe you could find a strategy to help organize it for cohesion and coherence. Look at some compare & contrast essay examples. A good topic sentence is always a good start. The chart shows that although spending on books increased for all the countries, each country did so in a different way....blah blah. Italy's expenditure did "fluctuate," which isn't bad to point out if you can express it clearly. That's what I thought was the idea. Italy's expenditure actually more than doubled, actually, which you could mention, too. Cambridge offers free training and grading for IELTS! ! Thank you for your feedback, AlpheccaStarts ^^^. I'll try to do better in future. We are English Language iTutoring Limited a company registered in England and Wales. Our company registration number is 09366262 and our registered office is at Ground Floor 3, Wellbrook Court, Girton, Cambridge CB3 0NA. Our registered VAT number is GB206246827. It is not completely free. I thought it had some free section..